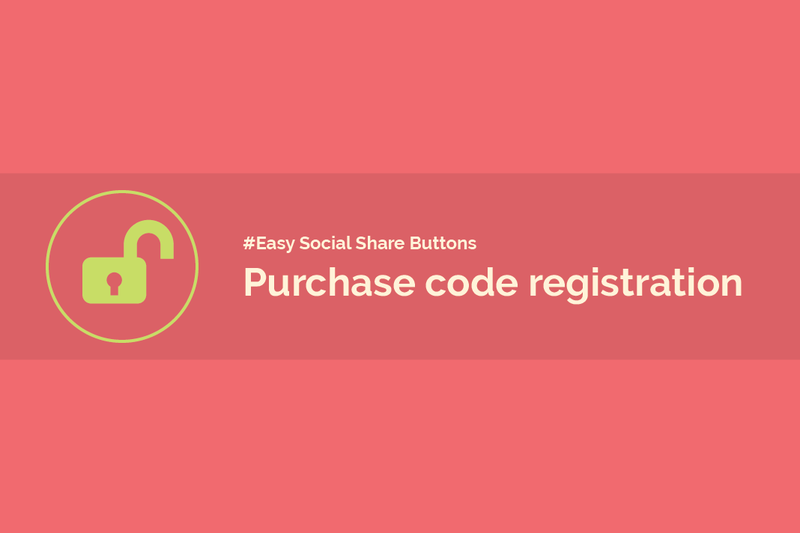 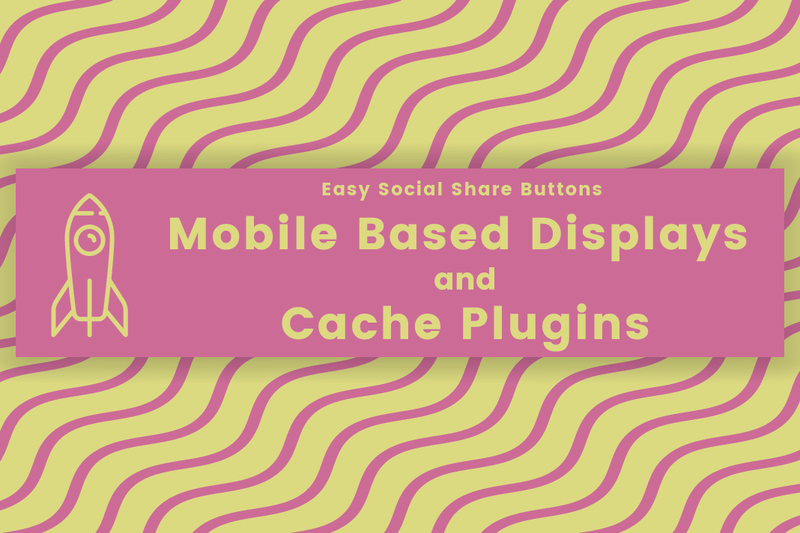 Easy Social Share Buttons plugin is part of the Envato Elements Cyber Monday Price drop. 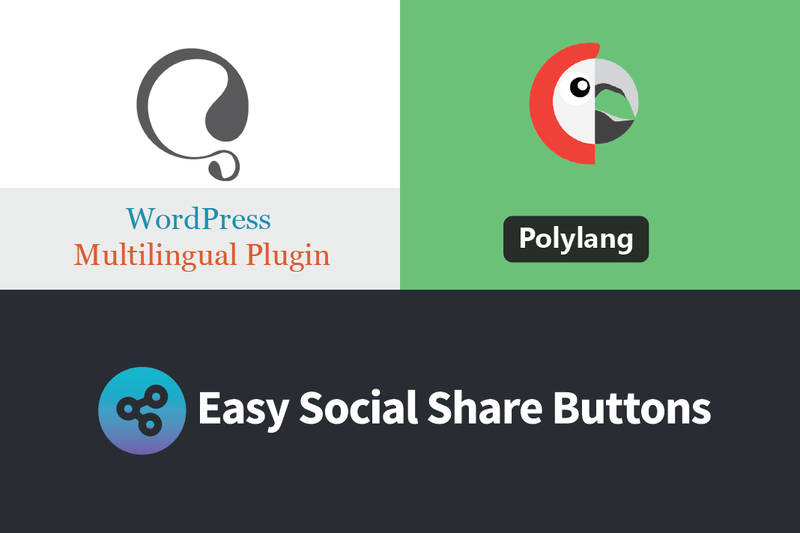 Easy Social Share Plugin for WordPress is the #1 selling WordPress Social Media Plugin of all the time and has been for an upcoming 4 years. 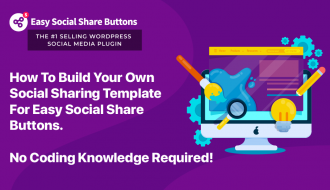 Our team continues to make the best social sharing plugin on the market even better for our +100,000 fantastic websites. 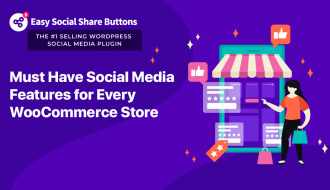 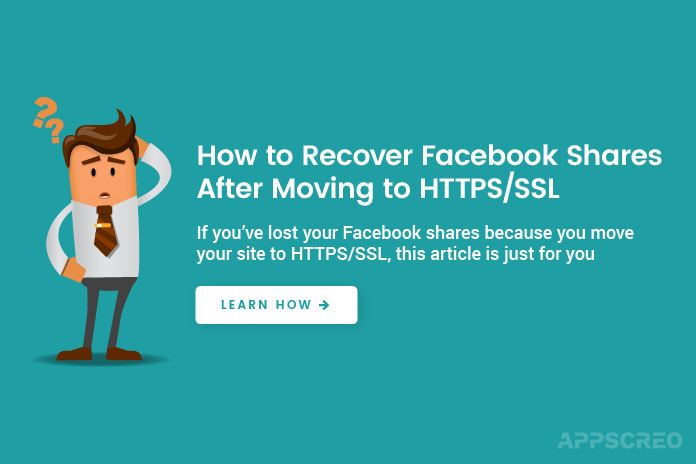 Easy Social Share Buttons continues the tradition to give the clients value-added features that allow them to increase the social media presence with ease. 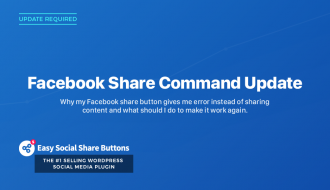 Updates are free to everyone who has bought a license. 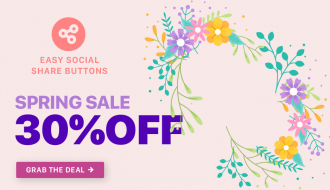 So please enjoy and grab this great product for half price during the Cyber Monday Envato big sale. 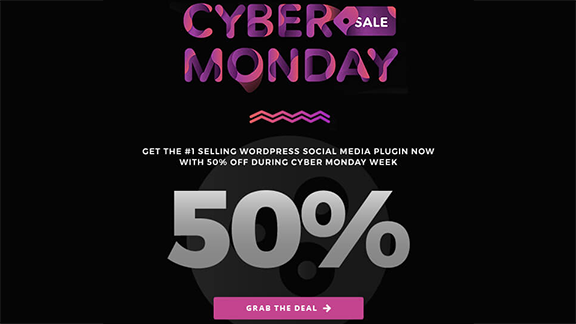 Get now with 50 % off during the Cyber Monday week! 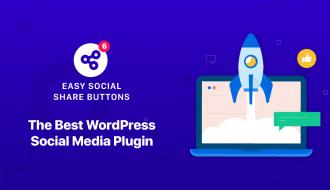 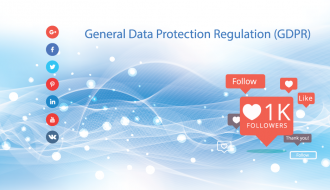 Dynamic automatically generated API counters for more than 30 social networks including most popular mail list service. 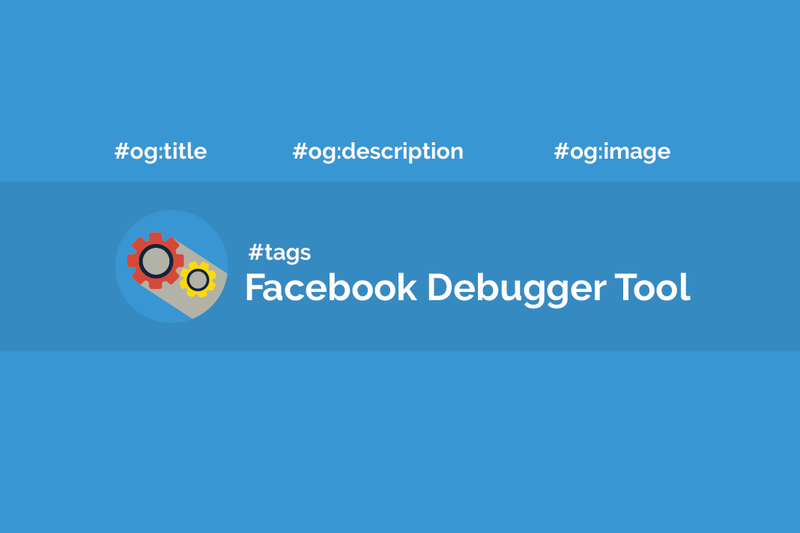 Set a manual value of followers for each social network. 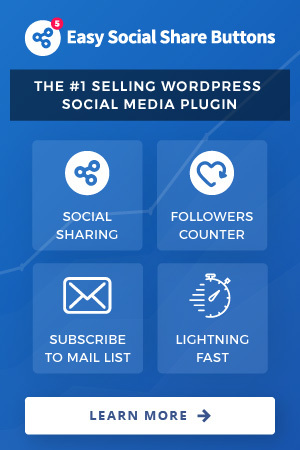 Easily display your latest counters of followers at the right place on your site and encourage new followers. 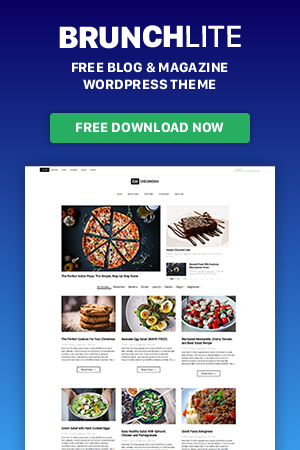 Unique layout builder and cover box style. 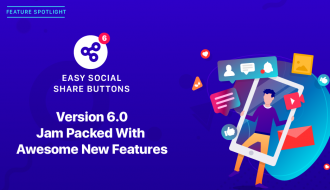 Social profile analytics to monitor the change of social profile followers.